Seacoast United offers a wide range in tournaments for all ability and age levels both indoor and outdoor. Our indoor tournaments are hosted at the Seacoast United Indoor Arena in Hampton, NH and the outdoor tournaments are hosted at the Seacoast United Outdoor Complex in Epping, NH and Amesbury Sports Park in Amesbury, MA. If you are traveling from afar and plan on staying over night for a tournament please refer to our hotel list. We have developed several relationships with hotels in the area and have been given favorable rates, as long as you mention that you are playing at a Seacoast United Tournament. 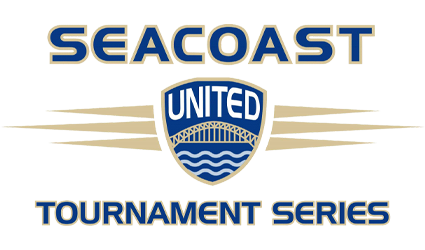 Seacoast United utilizes the services of EventConnect for all tournament hotel accommodations.